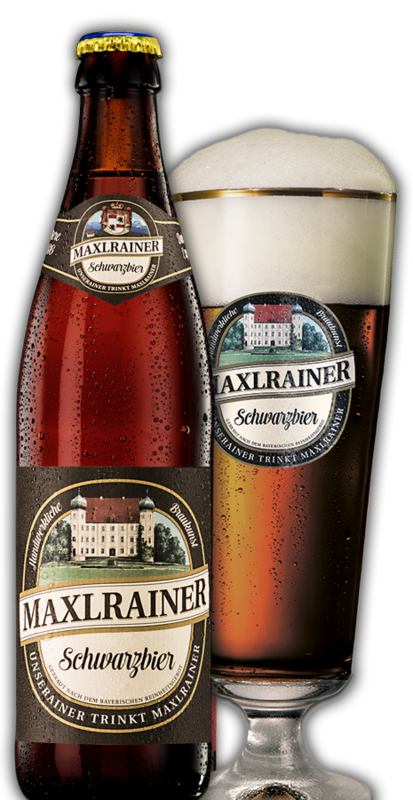 Still brewed today from selected dark malt applying the traditional triple mashing process, our AIBLINGER SCHWARZBIER distinguishes itself from other dark beers on account of its typical flavoursome malt aroma and smoothly rounded taste. Well-balanced aromatic bitters from the Hallertau hop-growing Region impart a full-bodied taste to AIBLINGER SCHARZBIER without appearing sweet. Formerly, this pedigree dark ale was a rarity and could only be had from Bavaria’s best breweries. This explains why AIBLINGER SCHARZBIER has succeeded in qualifying for the highest DLG Gold Award for years on end.